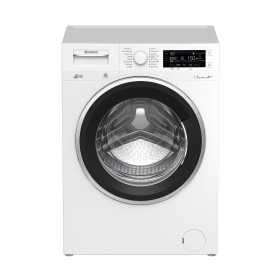 Perfect for families, this freestanding Blomberg washing machine has an extra-large drum and some great time saving features. It’s also exclusive to Euronics and Agent stores, so you won’t find this model at any other retailer. 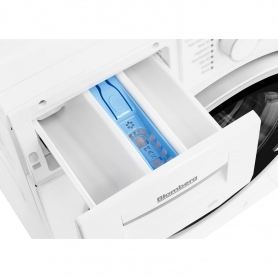 Wash up to 55 shirts in a single load thanks to the large 11 kg capacity drum. 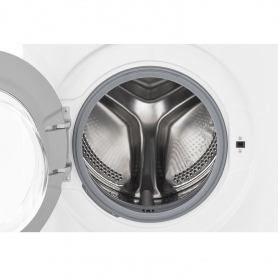 A larger drum means you can clean the same amount of dirty laundry in fewer washes – saving you both time and money. 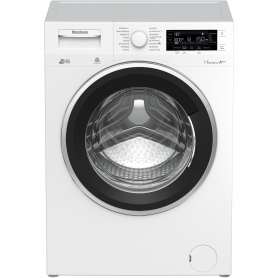 In addition to the large drum, the Blomberg LWF411452AW also has a 1400 rpm spin speed. 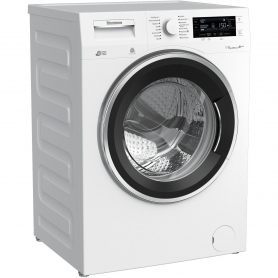 The fast spin speed will squeeze more water out of your laundry for quicker drying. Spending time with family, seeing friends and exploring the great outdoors – these are all things we enjoy doing. Waiting for the washing machine to finish does not rank highly among them. Thankfully, this Blomberg washing machine has some great time saving features so you can take more time doing the things you enjoy. The Fast Full Load programme can wash a full 11 kg load in just 28 minutes – that’s up to four double bed linen sets! Mini 14’ lets you wash 2 kg of clothing in just 14 minutes – perfect for those muddy trousers you forgot to wash before going on your next adventure. Spending hours ironing is a chore of the past with the impressive Steam Refresh programme. Using intensive steam to reduce creases in clothes by over 50%, this programme can steam up to 1 kg in a load – that’s a week’s worth of work shirts. Including the above, the LWF411452AW has a total of 16 programmes to choose from. These range from standard Cotton to more specialised programmes such as Hygiene+ and MultiSense. The interactive LCD display shows you the time remaining and allows you to set up to a 24 hour time delay. 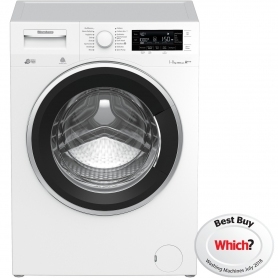 Not only will this Blomberg washing machine save you time, it will also help save you money. The Cottons Eco programme swaps time for energy. The programme runs longer than the standard Cotton programme but provides high energy and water savings. Using magnets, rather than brushes, the Optima Inverter Motor delivers efficient, quiet and reliable performance. 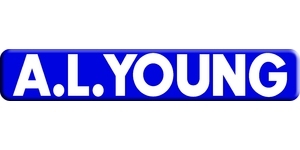 It also comes with a 10-year guarantee for extra peace of mind. 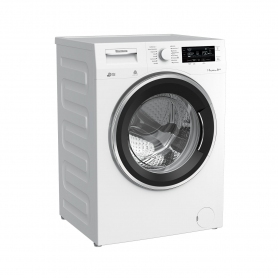 These features, and more, mean the LWF411452AW has an A+++ energy rating – the highest available. 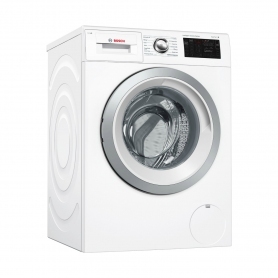 An extra-large drum size and innovative, time-saving features will make a real difference to your daily life. 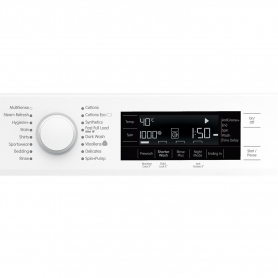 Buy the Blomberg LWF411452AW today.